Ariana spent many years living in Cusco, Peru and fell in love with the country. 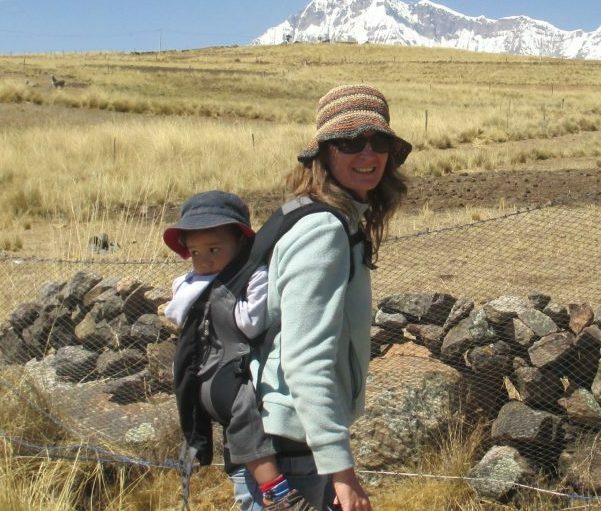 Now based in Australia with her two children, they make regular visits to Peru and are experienced at trekking with kids. 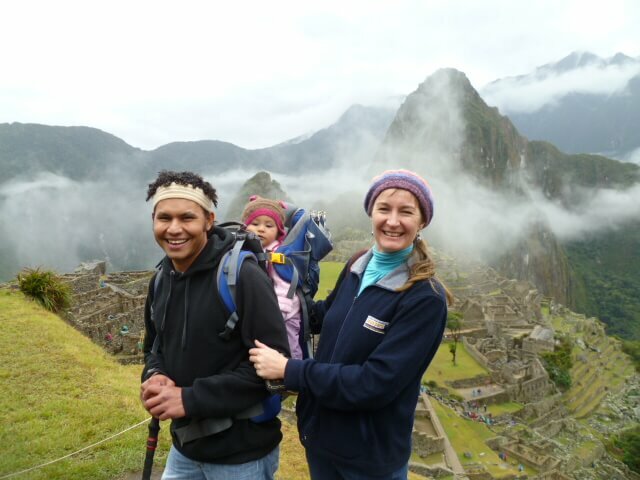 A family of four who live in Australia, but spent many years living in Cusco, Peru. 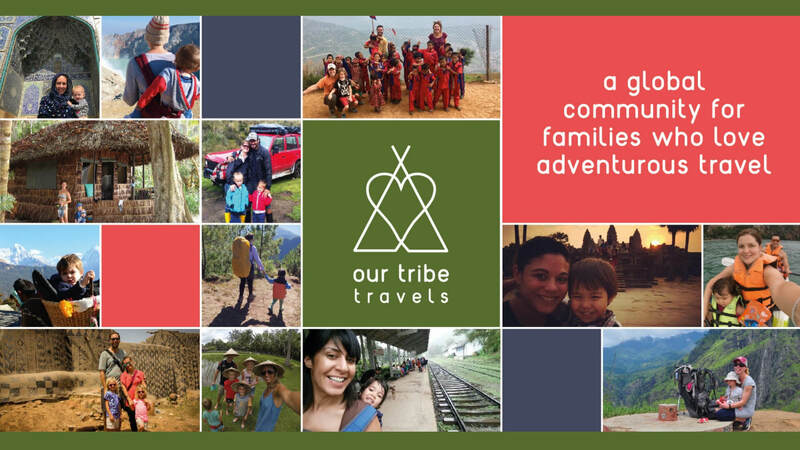 Ariana’s love of Peru prompted her to launch Apus Peru, a trekking company that offers alternative treks to lesser known locations on the Inca trail. 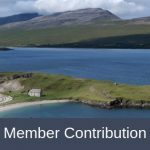 This interview addresses how to plan your trip, what to pack, when to visit, alternative treks that are great for kids and lots of useful advice regarding how to trek safely at altitude.